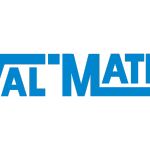 Wey Valve – Summit Valve and Controls Inc.
WEY Valve offers several styles of High Performance Knife Gate valves to meet your needs. 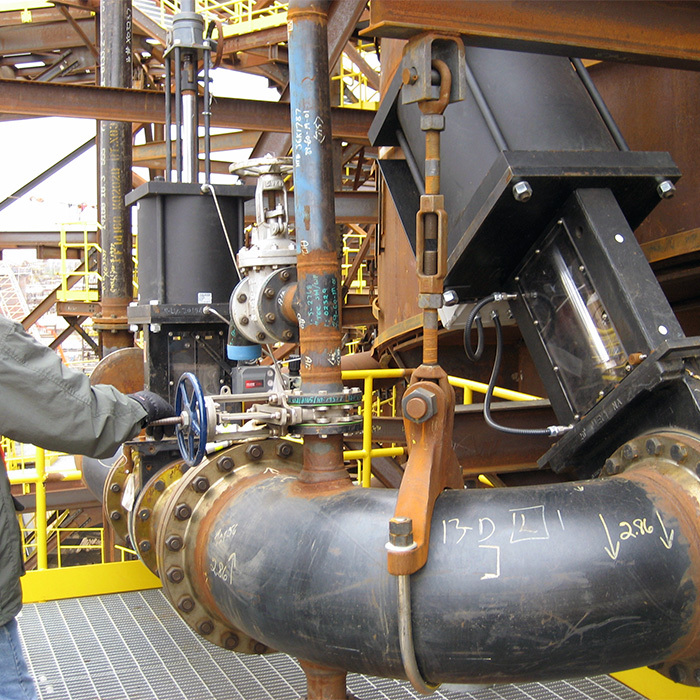 We will help you select the correct valve style for your application based on your process conditions and system needs. Standard materials of construction range from Cast Iron to Titanium. We offer designs for pressures up to 1440 psi CWP. Virtually all popular actuators and accessories are available. 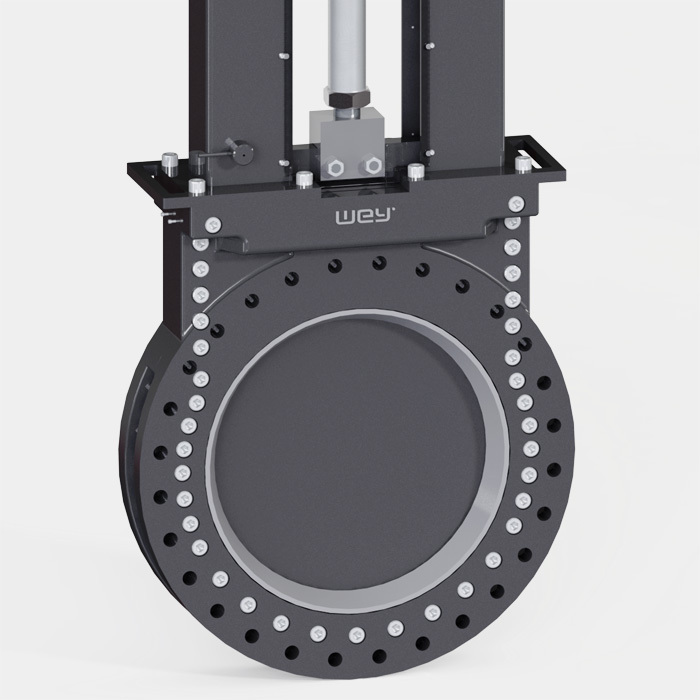 WEY Valve is a recognized leader for High Performance Knife Gate valve products that provide the tightest bi-directional shut off in the industry. 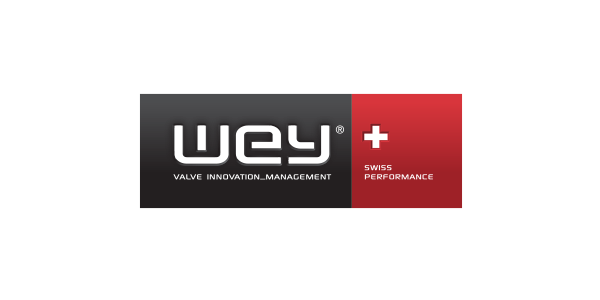 WEY Valve products are designed to outperform conventional style knife gate valves. Our valves solve jamming issues, prevent leakage downstream, and stop packing leakage problems. 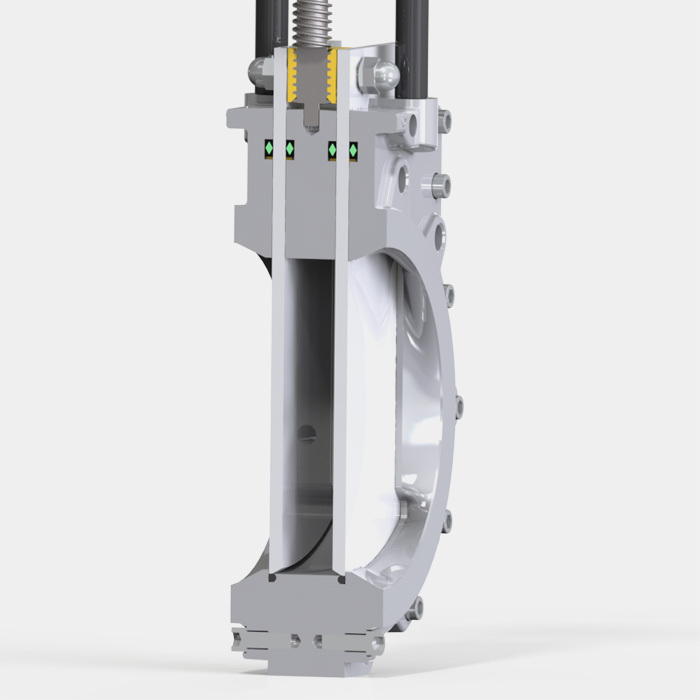 Our unique features and design concepts provide a level of performance previously thought unattainable from a knife gate valve. 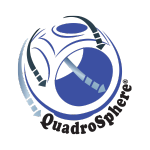 These features and design concepts are put into an extremely maintenance friendly package. Our products will reduce process down time through longer service life and quicker turn around when maintenance is required. WEY Valve has developed a comprehensive line of High Performance Knife Gate valves to service virtually all industries. 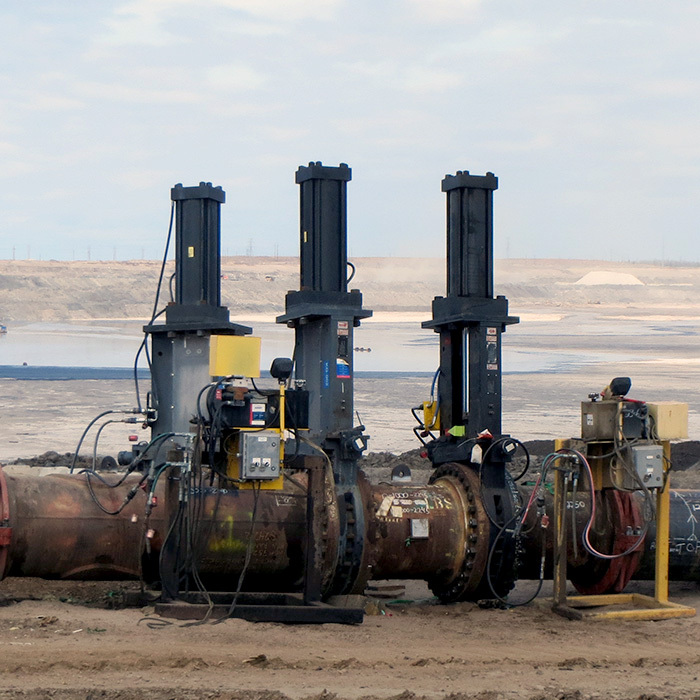 Specializing in high solid slurries, fiber slurries, abrasive slurries, dry material handling, and corrosive media we solve tough application in a variety of industries. A large selection of products and a wide size range is available to cover practically all resilient seated Knife Gate valve applications. Whether you are looking for a Knife Gate valve for high density pulp stock, air conveyed fly ash, or an abrasive tailings line WEY Valve has the products and experience to meet your needs.